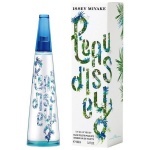 In 1992, Issey Miyake imagines the scent of water’ (the source of life) by creating a timeless yet modern fragrance. 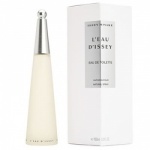 A fresh, floral and woody scent with hints of lilies and soft freesia combined with sensual precious woods. A signature scent as unforgettable as unexpected. 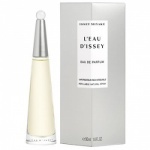 Includes Issey Miyake L'Eau D'Issey Eau De Toilette Spray 50ml, Issey Miyake L'Eau d'Issey Moisturising Body Lotion 50ml. 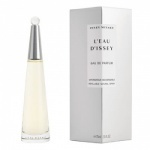 Richness of a perfumed cream. Intense hydration. Delightful massage. Enriched with Aquaphyline to optimize the beneficial effects of water in epidermal cells.